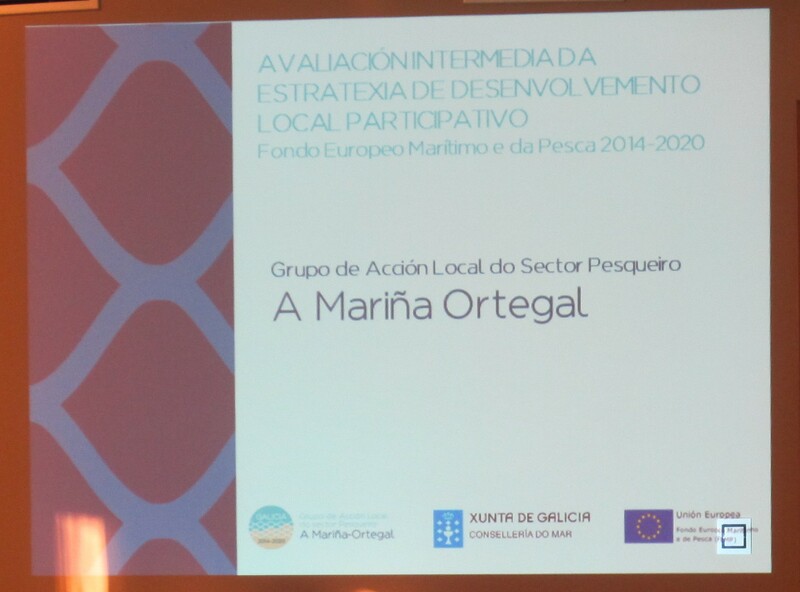 Today the first Blue Economy Awards were presented in Santiago, in recognition of the best sustainable projects in the fishing areas of Galicia launched under the 2016 call for aid for local action groups in the fisheries sector. It was during a gala held in the Eisenman Hall of the City of Culture, which was attended by the Minister of the Sea, Rosa Quintana; the Director General of Fisheries Development, Susana Rodríguez Carballo; the Director General of Trade and Consumption, Sol Mª Vázquez Abeal, and the representative of the European Network of Fishing Zones (FARNET), Lorena Van de Kolk. Representatives and members of the Local Action Groups of Galicia were also present. 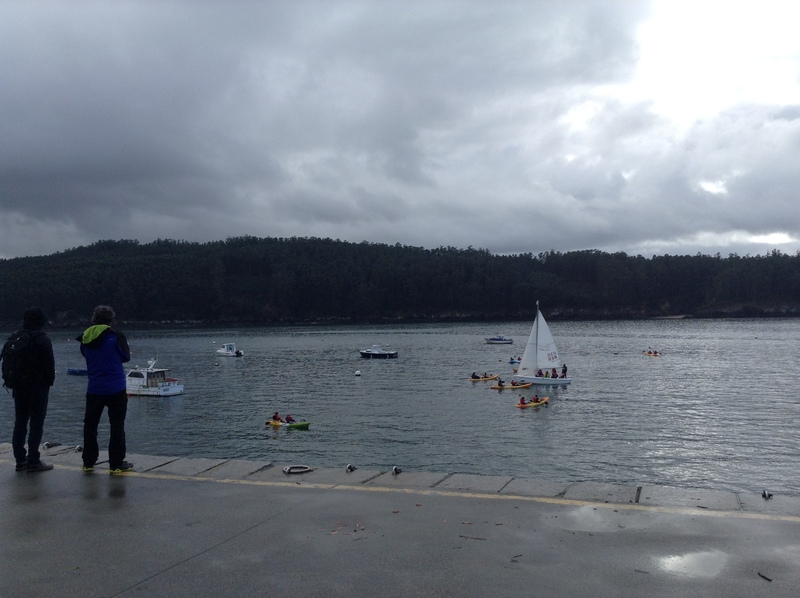 The act, led by the Aldaolado poets, had a musical closing in which the group Primordiais interpreted a repertoire of traditional pieces collected in the Galician coastal towns and linked with the works and the life next to the sea. 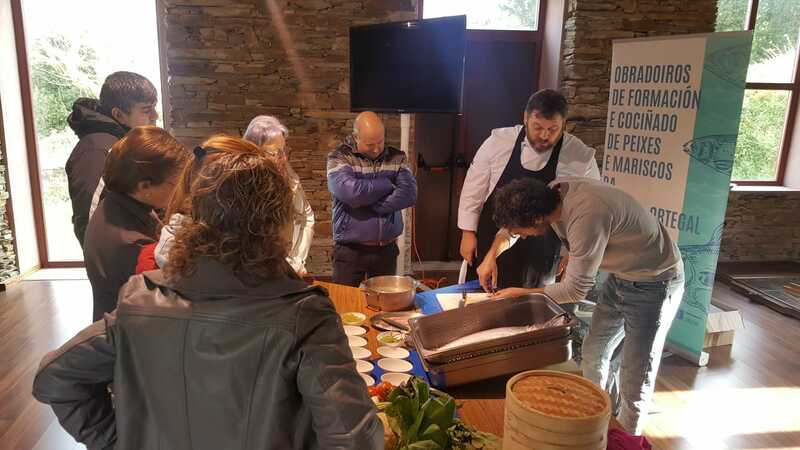 Cooperation project between the Arousa, Pontevedra and Vigo GALPs for the 'Mellora da Gobernanza da Xestión Pesqueira Artesanal no ámbito do Parque Nacional Illas Atlánticas​'. 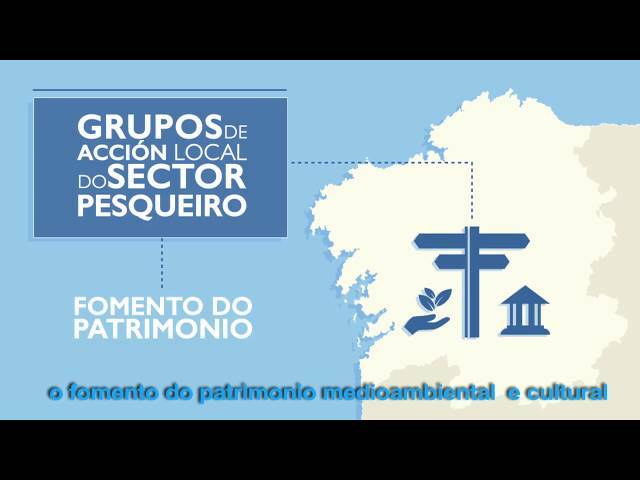 Promoted by five fishermen's guilds (Aguiño, O Grove, Portonovo, Bueu and Cangas) of different GALPs (Arousa, Pontevedra and Vigo) and aimed at improving governance through participatory processes and collaboration between the sector itself and the Autonomous Organism of the National Park. The main objective is to highlight the role of artisanal fishers as custodians of the marine environment and to maintain jobs. In addition, it allows the conservation of the environment in which the traditional fisheries are developed in the waters of the PN, as well as the maintenance of the traditional cultural heritage of the fishing and shellfish in the three rivers, favoring the generational change and the improvement of the quality of life of the fishing families and of the environment in which the project is framed. 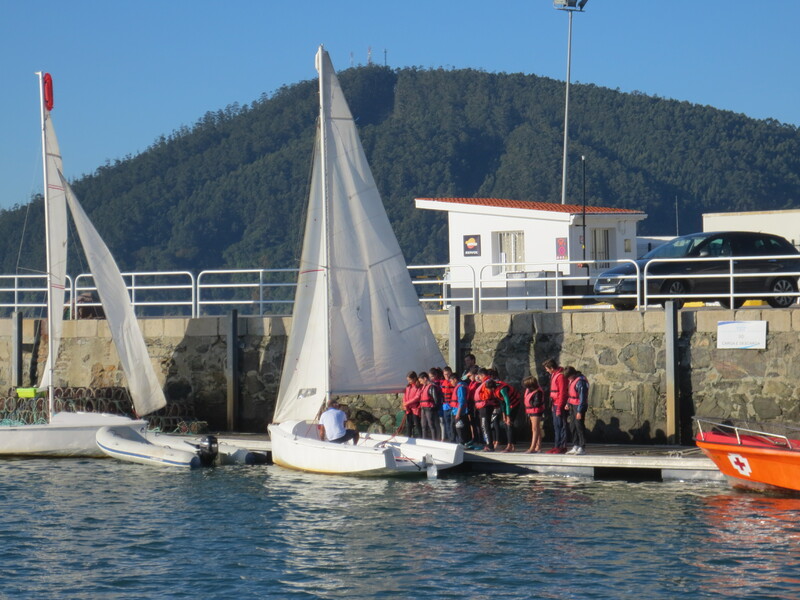 Project 'EMPENDEMAR' (GALP Ría de Arousa). 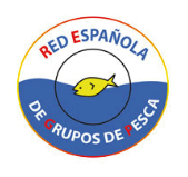 Developed by the City Council and the Confraternity of Cambados with the aim of promoting the diversification of the fishing economy by supporting the professionalization and development of self-employment initiatives in this field, targeting mainly the youth population and the female collective, offering them training, mentoring and a nursery of companies where to begin their activity. 'Lonxanatur' (GALP Ría de Arousa). 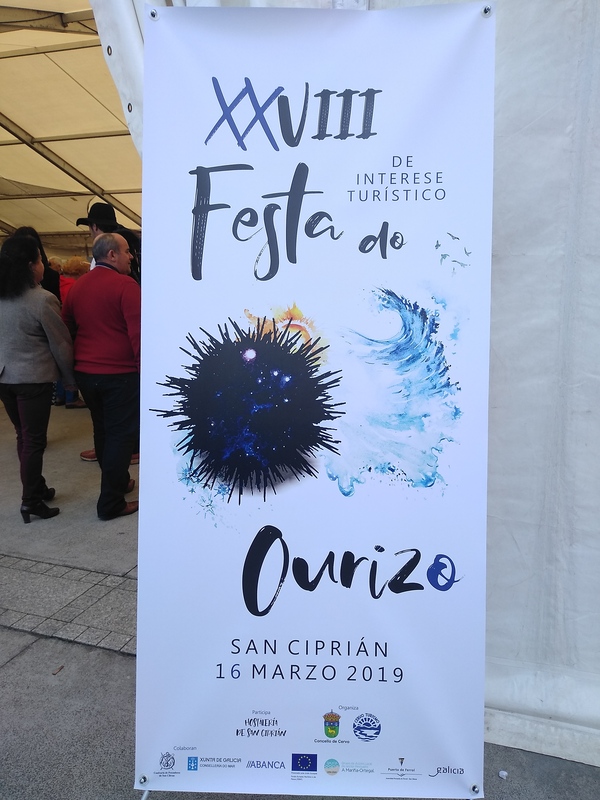 Promoted from the Cofradía de O Grove, it pursues diversification towards tourism and the value of fishery products, taking advantage of the large number of tourists in the town to offer them a 'Lonxa visitable'. To do this, they prepare the existing fish market so that the upper part serves as a showcase so that the visitors can get to know the work in the fish market without hampering the commercialization process. Also pretend to carry out informative cycles: 'The products of the Sea'. 'The offices of the sea and the role of Muller' and 'Diversifica Mar'. 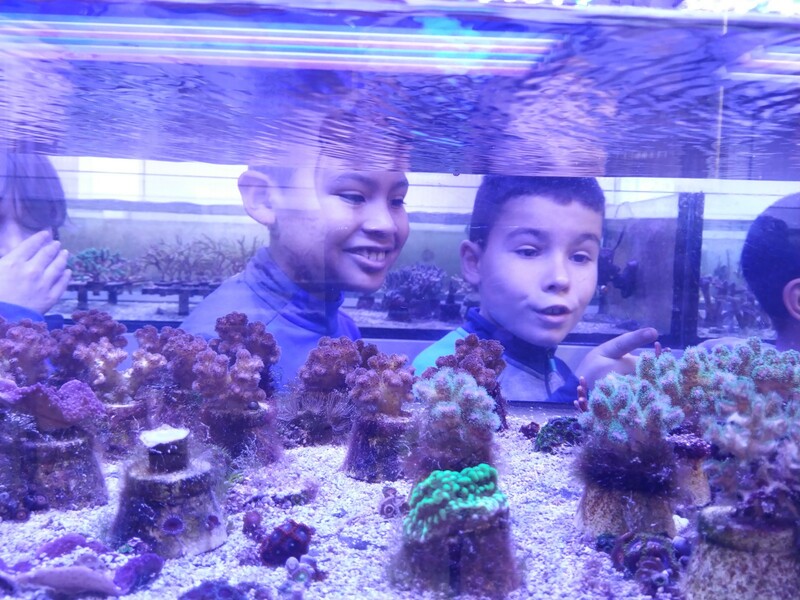 These activities will contribute to make known the fishing gear, the marine culture and the resources of the estuary through formative cycles. In addition, the role of women in the world of the sea will be put into value, and environmental awareness will be promoted. Xestión das algas recollidas nas accións de limpeza e mantemento dos bancos marisqueiros, (GALP Ría de Vigo-A Guarda). The Cofradía and Vilaboa Town Council put into action this project, which consists of cleaning the shellfish banks of the Vilaboa coast with algae, facilitating the work of shellfish farmers and minimizing a possible health problem and environmental pollution caused by not treating algae . The City Council may use the final compost obtained as an organic amendment of the soil in parks and gardens. Also the neighbors and neighbors will have access to that material for use in the orchards. The Blue Economy Awards are promoted by the Department of the Sea, through the Directorate General of Fisheries Development, and aim to make visible the work of the LAGs in the fishing areas to motivate potential promoters to submit projects under amparo of the GALP EDLPs. The finalists who chose the award were selected by the General Directorate of Fisheries Development, which chose 3 projects for each category among the proposals presented by the GALP. 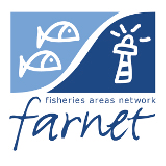 The criteria of this selection were determined by the benefits that the projects are able to generate for the fishing sector; their contribution to job creation in fishing areas; reinforcing the identity, culture and local heritage of the fishing area; innovative elements in the local context; and the creation of opportunities for women and girls in the fisheries or maritime sector.